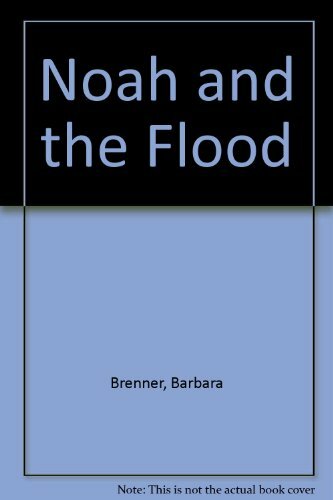 Noah builds an ark and rounds up all God's critters two by two in this lyrical retelling of one of the best-love stories from the Old Testament. An unforgettable adventure for beginning readers! an ark and rounds up all God's critters two by two in this lyrical retelling of one of the best-love stories from the Old Testament. An unforgettable adventure for beginning readers!